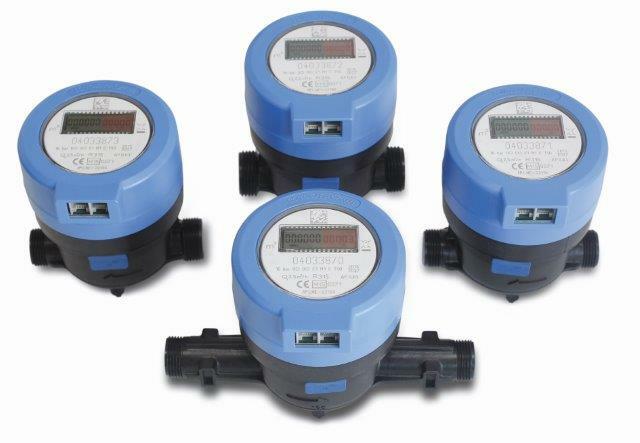 The CZ4000 water meter Series comprises calibres 15 and 20 mm. 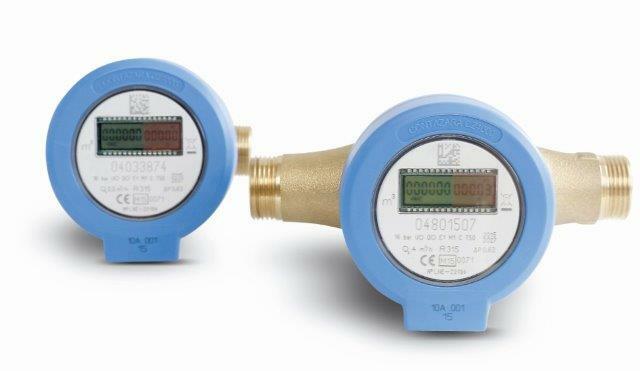 It combines the best volumetric mechanics with the most reliable and proven CONTAZARA, electronics. 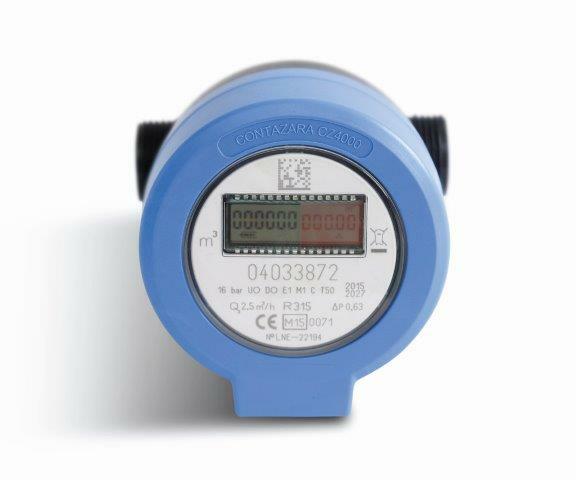 A state-of-the-art sensor detects the rotation of the volumetric chamber so that all types of gearings are eliminated, thus eliminating aging with the passage of time. The signals picked up by the sensor are converted by adaptation electronics through the rotation detection and safety system, being sent as digital signals to the microprocessor, where they are translated into statistical information of high value, allowing their reception with any present and future communication system. The customer can choose the range of precision, from R315 to R1000.